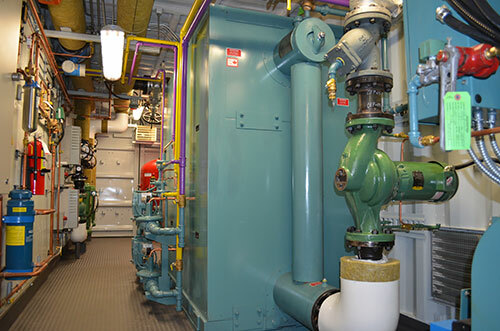 Our boiler room products meet the needs of any commercial, institutional or industrial application. 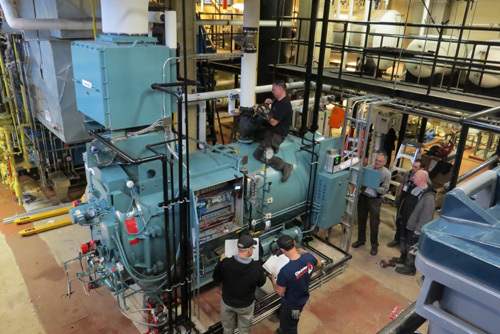 Our boiler room solutions are fully integrated and selected for their industry-leading design, energy efficiency and long-term performance. 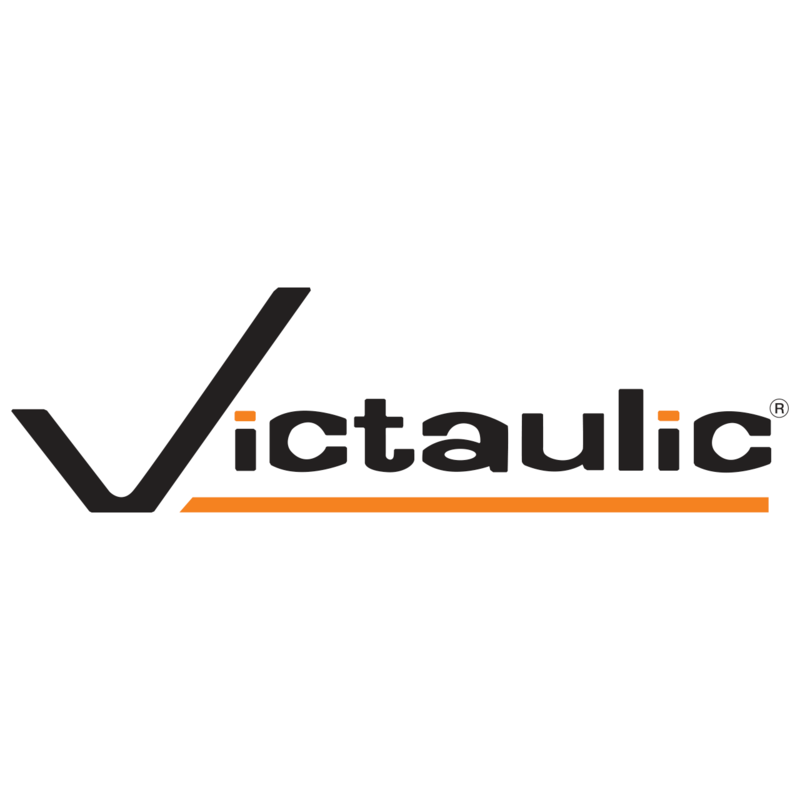 Increasing up-time, safety and overall efficiency of your equipment year round. 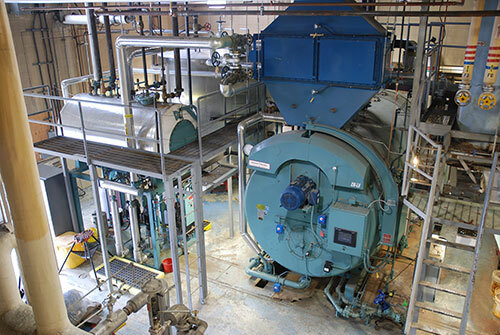 A wide variety of boiler inspection, cleaning and burner repair services on an as-needed or scheduled basis. 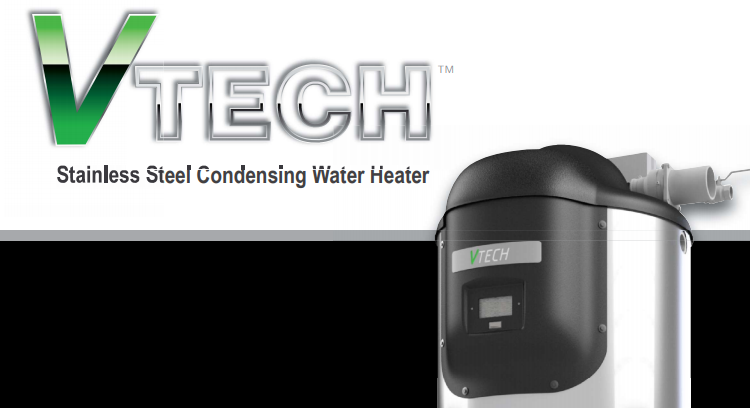 Significantly improve boiler performance with technology upgrades and conversions. 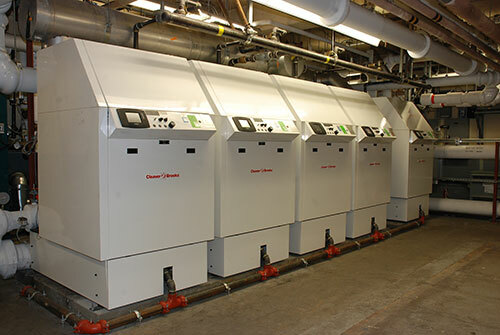 Our In-house expertise combines the ability to design and install boiler plants of all types. 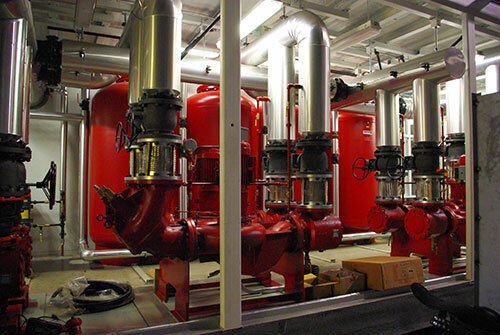 Maximizing efficiency and reducing harmful emissions on new or existing systems. 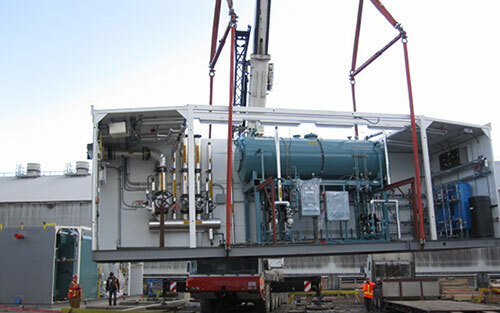 Ensuring the safety and optimal performance of every piece of equipment. 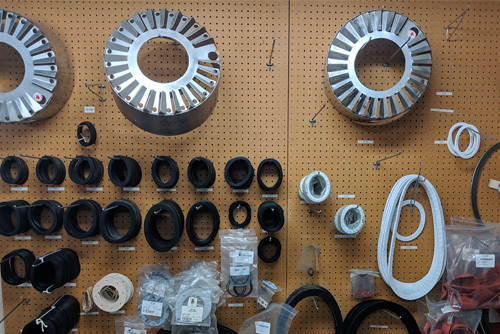 CANNEPP’s aftermarket parts sales operation features the largest stock of Cleaver-Brooks and OEM parts in Western Canada. 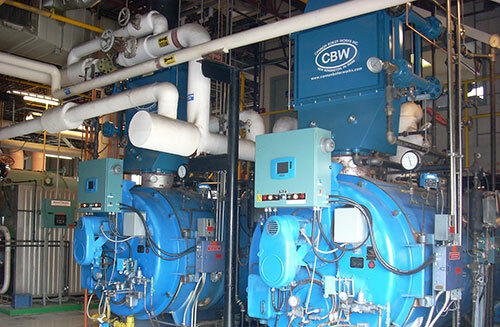 Specializing in all aspects of boiler room technology, CANNEPP provides all-inclusive solutions for a wide variety of commercial and industrial applications. 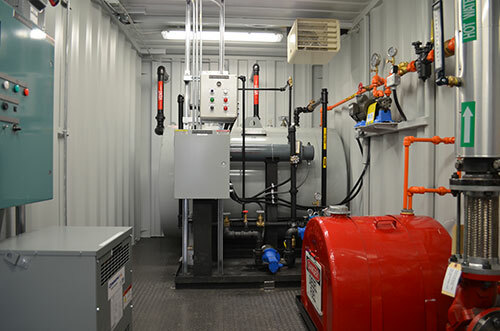 Our full-service approach encompasses the complete cycle of equipment selection and sales, successful start-up and commissioning, ongoing field technical service and comprehensive aftermarket support. 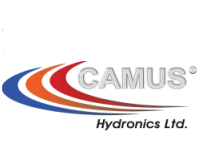 Cannepp has been looking after our boiler needs for over 20 years. I appreciate their professionalism, they always have time to discuss any issue I may be having. 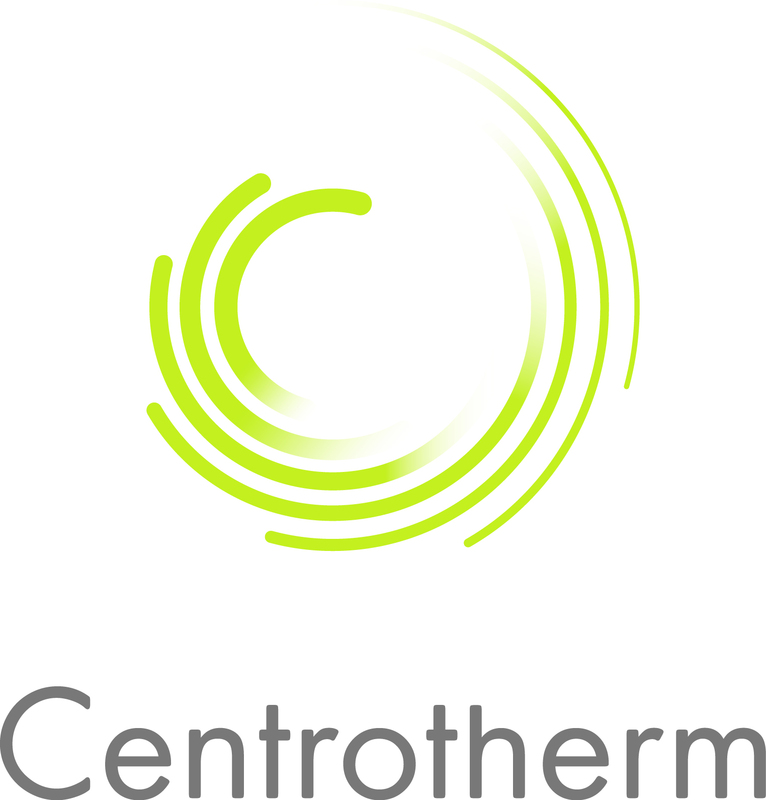 Every Technician that has shown up to perform a service has been very knowledgeable and has top notch work ethic. I have never felt like they were trying to up sale me on anything. We have dealt with them for parts, service & sales and I have been totally satisfied on every level. 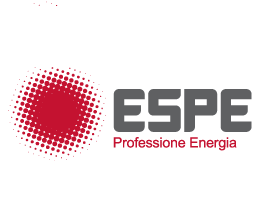 I would not hesitate to recommend them, I know you will be satisfied with the result.